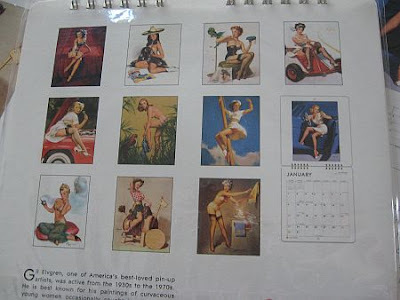 Glamoursplash: PIN -UP Calendar & Journal Giveaway!! Just in time for Christmas! Need a little something under your tree cause you've been good this year? Or perhaps a little goodie to place in your stocking! 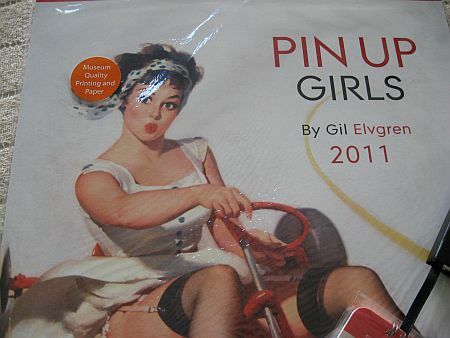 The kind folks over at Orange Circle Studio sent me some of their fantastic pin up calendars by Gil Elvgren. 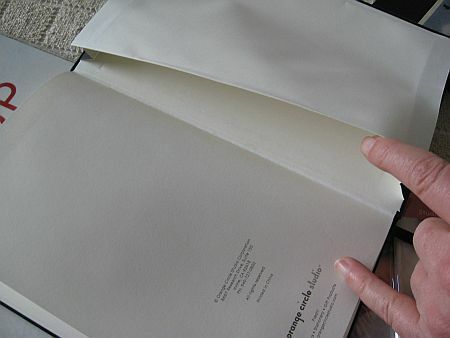 One large format and one smaller and both for 2011. We'll be giving these away to our blog readers. I love Gil's work. And these images are suitable for framing too one you're done with the calendar. They also threw in a couple of journals. The journals are very nicely bound with a bookmark and a special envelope section in back to keep your important receipts or notes. The images on the front look 'vintage' to me. So, to enter the giveaway leave me a comment and tell me why you need one of these and how you've been good this year. I'll randomly select 4 lucky recipients to receive either the calendar or a journal. Giveaway will be open until December 10th. Please include a way for me to get in touch with you on your comment. Good luck! I would love the win the journal. I need to keep track of my lost thoughts and ideas. I've been a good girl this year. The calendar is very colorful! I know someone who wwould love it!! i am a pinup vintage lover..i love the style i am convinced i once lived in this era... and yes ive been a lil nice this year..ahahhaaa MERRY CHRISTMAS!!! beautiful pics . i would like to join . Those are all cute. Gil Elvgren was definetly a great artist. I would love to have one of those calenders. Not only because I like Elvgren, but I have a hard time keeping track of everything. Half of the time I don't even know what day of the week it is. lol. I have a very spartan office (we just opened) so yeah, I am in dire need of cool stuff like these to put in there! 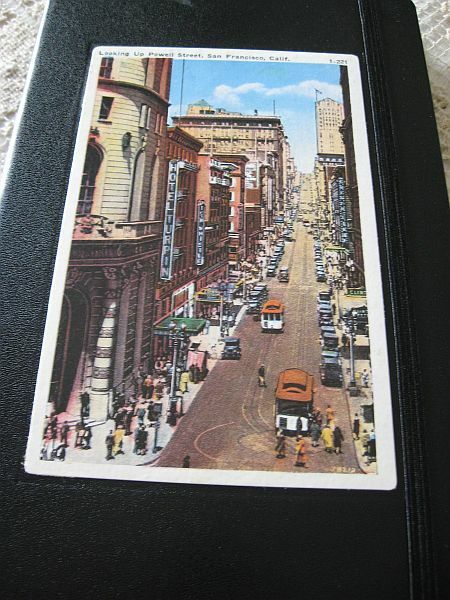 AS much as I absolutely ADORE the Gil calendars, the journal would be a great fit for everyday use in my purse. 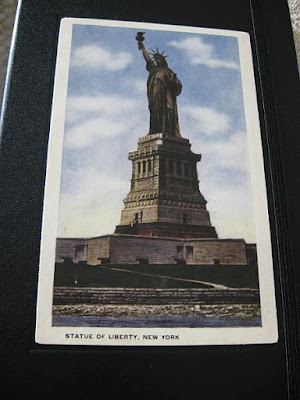 The journal will be used as a daily record of food to lose my post-birth weight. Thanks for having this contest! Very fun!